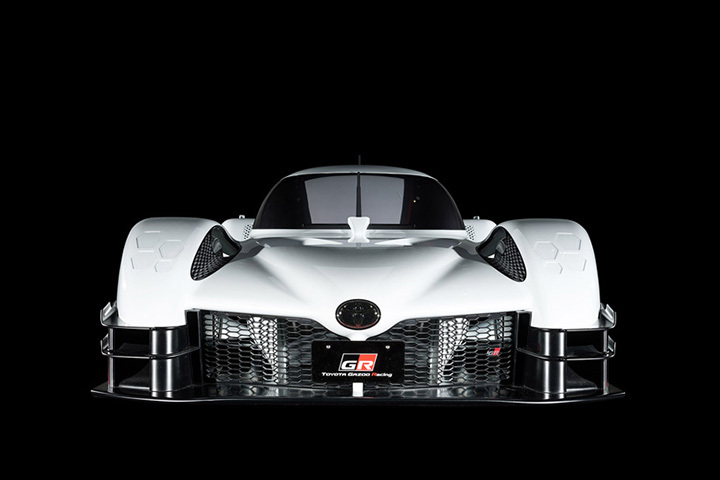 Built with the purpose of competing in the World Endurance Championship, The Toyota's GR super sports concept car's design is exclusively inspired by the Le Mans prototype. 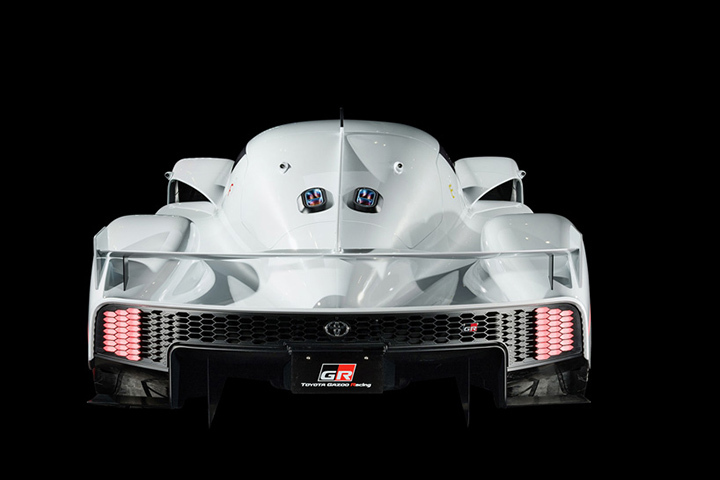 Named after the firm’s Gazoo Racing team, the GR Super Sports Concept bears a clear resemblance to Toyota’s TS050, The concept car incorporates hybrid technology. 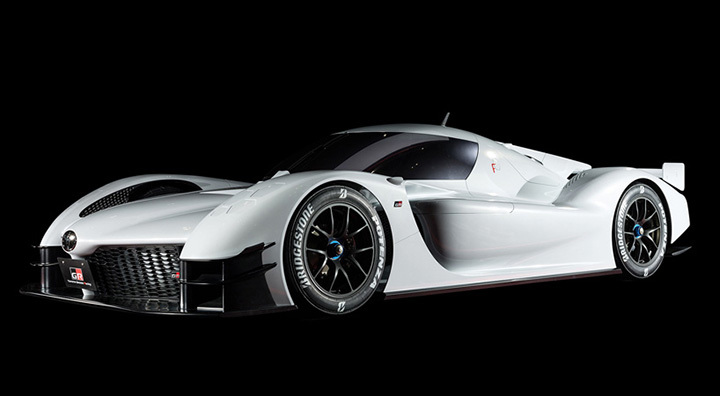 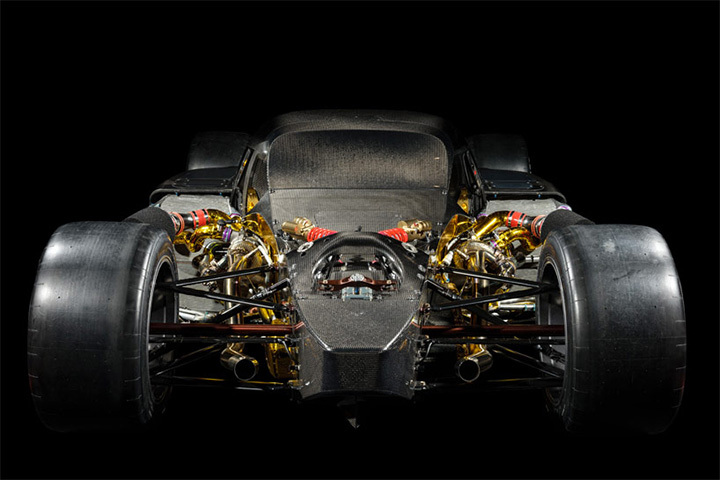 The 735kW petrol-electric racer is Toyota’s vision of future performance vehicles. 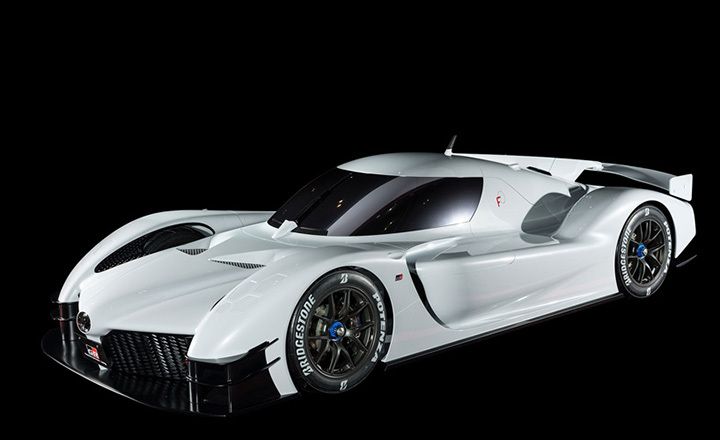 According to the claims the 986-horsepower twin-turbo, direct injection, 2.4-liter V6 hybrid road car will soon become a reality. 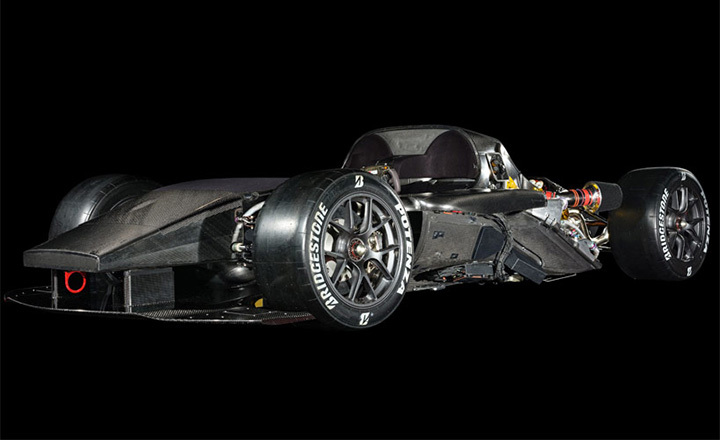 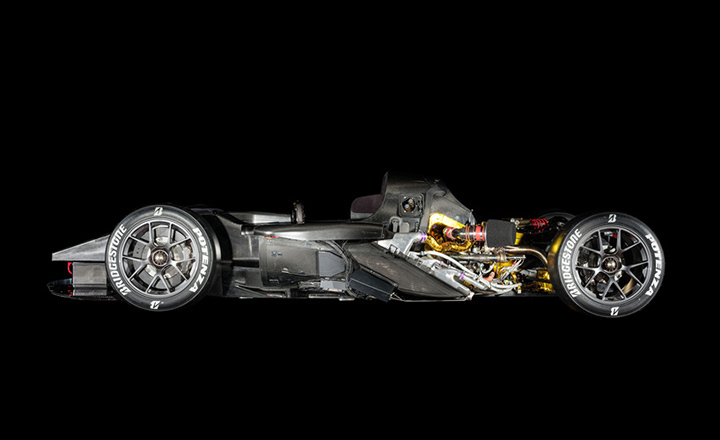 But when it does it will be a serious competitor to supercars like McLaren. 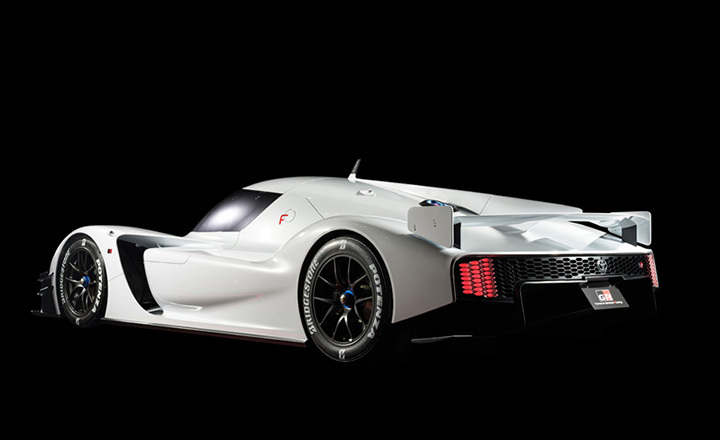 Since the hypercar is still a concept , No further information has been released yet about the specifications of the car.